Linden Lab, the creator and developer of Second Life, Has this week released a new video for their new virtual reality application Sansar which will be launching during the spring 2017. Providing users with a next-generation virtual reality supported world which has been built specifically for VR. However this time rather than creating one huge virtual world Linden Lab has created a platform which is open for creators to build their own virtual landscapes. The company compares their new VR platform to the :WordPress of social virtual spaces”, checkout the video below to learn more. Sansar allows you to create, share, and monetise your own social VR experiences and will be opening to the public in 2017. 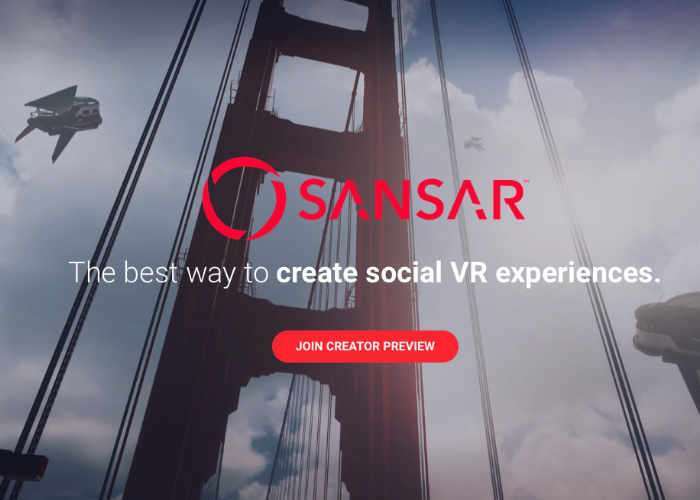 Join the creator preview by visiting the official Sansar website via the link below.